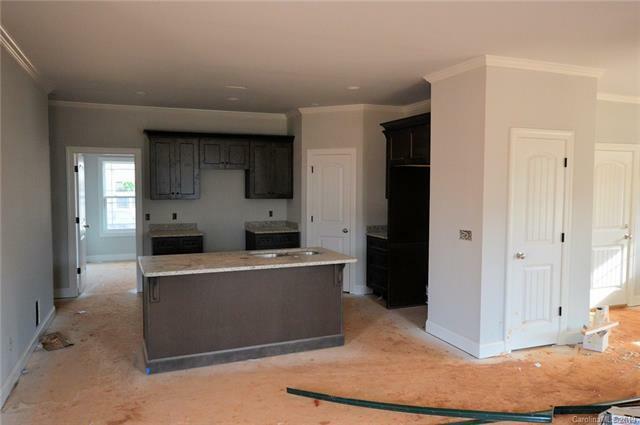 243 Page Creek Boulevard #58, Landrum, SC 29356 (#3471670) :: Caulder Realty and Land Co. 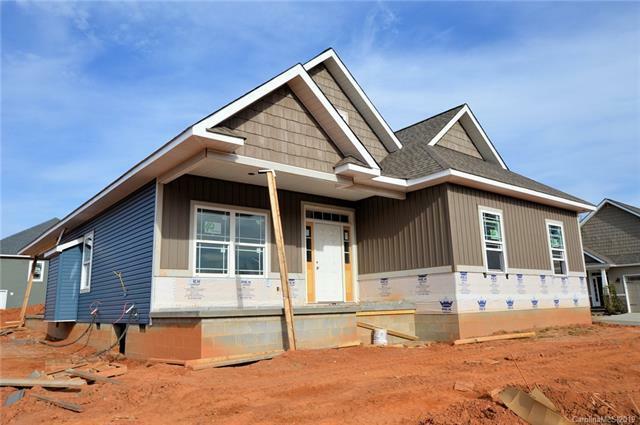 This 4BR/3BA Arts & Crafts style home is currently under construction in "The Cottages At Landrum. 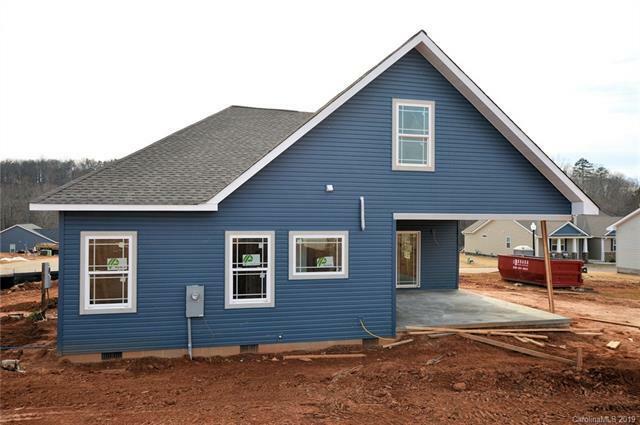 This 2200+ square foot home features an open plan w/ formal dining room, hardwood floors & fireplace. Charming kitchen w/ island, granite countertops & soft close cabinetry. 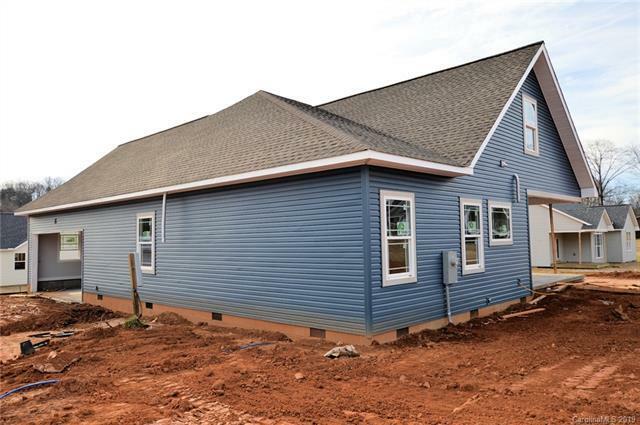 Master suite w/ full bath including jetted tub, separate shower, granite double vanity. Upper level living includes 2 big bedrooms and a full bath. Large back porch for outdoor living. Buy now and pick your own colors.